Governments of recent years have fallen over themselves to "be seen" to encourage saving from a young age. Children's accounts have always paid interest without deducting tax, but in 2002 the Labour Government decided this wasn't enough; and so we were presented with the Child Trust Fund (CTF). The CTF was actually a stocks and shares investment platform that parents and grandparents were encouraged to add to. As interesting twist was that the Government opened an account for every eligible child (born after a certain date) and primed it with £250 of public money. Unfortunately, very few financial 'retailers' provided these accounts, and those that did decided to apply extremely high charges for very low maintenance investment funds. When the Conservatives came to power in 2010, they announced the closure of CTFs but didn't announce a replacement. Finally in September 2011 the Junior ISA was announced, bringing tax-free savings and investments for children under the same regime as for adults. Junior ISAs were launched by most regular ISA providers on 1st November 2011, so competition is relatively strong and there are many options for investing and what sorts of interest rates are offered for cash savings. There's no free money from the Government this time, though! To be eligible for a Junior ISA, the child must be born on or after 3 January 2011, or born on or before 31 August 2002 (and still be under 18 of course). 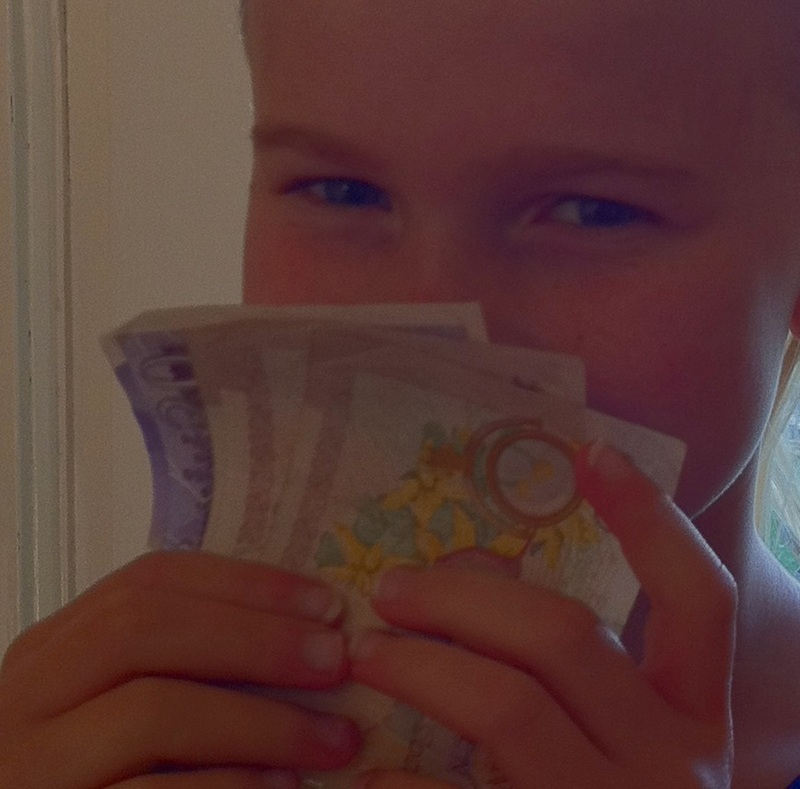 For cash savers, the Nationwide Junior ISA has an introductory savings rate of 3.0% (until November 2013; 2.1% thereafter), but doesn't offer an equity investment Junior ISA. There is a current deposit limit of £3600 per year (with as many payments in as you like), but the money can only be withdrawn when the child reaches the age of 18. To invest in stocks and shares as well as building up cash savings, the Hargreaves Lansdown Junior ISA looks like a decent product. The ISA is operated using H-L's Vantage stockbroking service, and requires an initial lump sum of £500 (or monthly payments of £50). Note that H-L pays a pittance on cash holdings (see Interest Rates on the Hargreaves Lansdown Cash ISA) so if you want to do cash savings too then you're certainly better off opening a Junior Cash ISA with another provider.